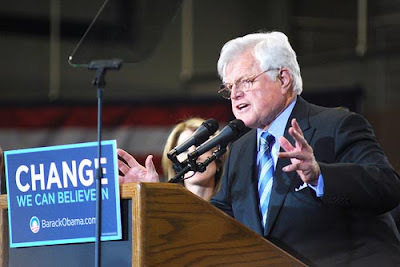 Everybody say a prayer for Massachusetts Sen. Edward "Ted" Kennedy, who suffered from a seizure during a post-inauguration luncheon today. Sen. Kennedy was rushed to a hospital and is said to be in good condition. Newly sworn in, President Obama, was able to reach him by phone and wish him well.